Goa CM Manohar Parrikar is no more. 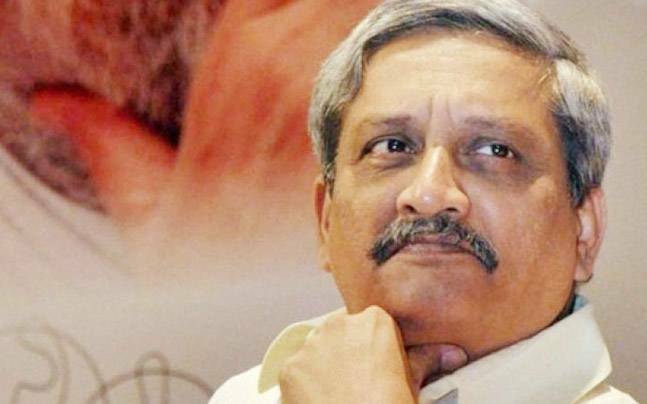 Aged 63, fighting against pancreatic cancer Manohar Gopalakrishna Prabhu Parrikar passed away on Sunday. He was a widower and a former defence minister of India. 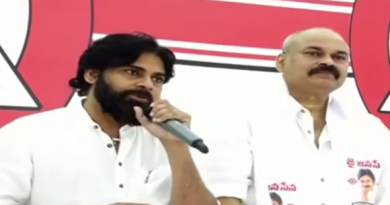 He served as defence minister from 2014 to 2017 later he was returned as chief minister of India’s smallest state where the constituents refused to accept anyone else as its leader. He survived with two sons and a grandchild. Born to a Goud Saraswat Brahmin family in Mapusa, Parrikar graduated metallurgy degree from the IIT-Bombay. He was introduced to the Rashtriya Swayamsevak Sangh (RSS) at an early age. For the past few decades in Goa, BJP means Parrikar and Parrikar means BJP. 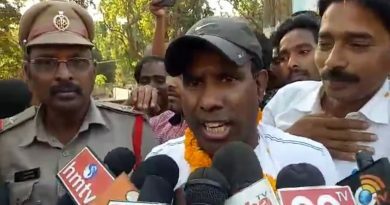 He stayed on the job despite his deteriorating health, reflected his determination and loyalty towards BJP. 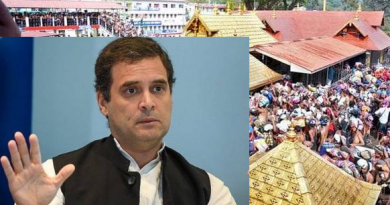 Rahul Gandhi makes U turn comment on Sabarimala.